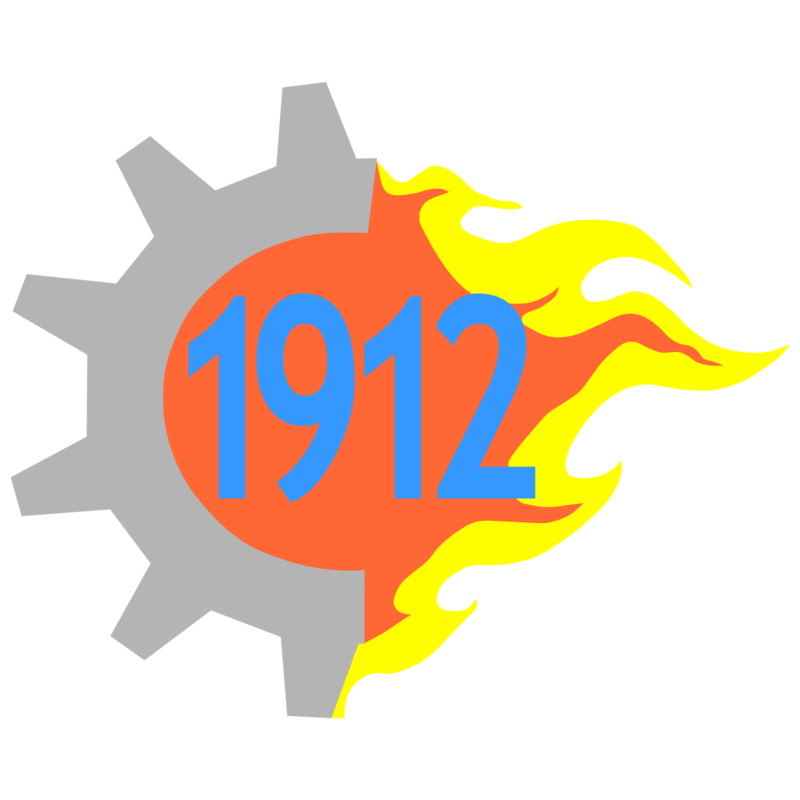 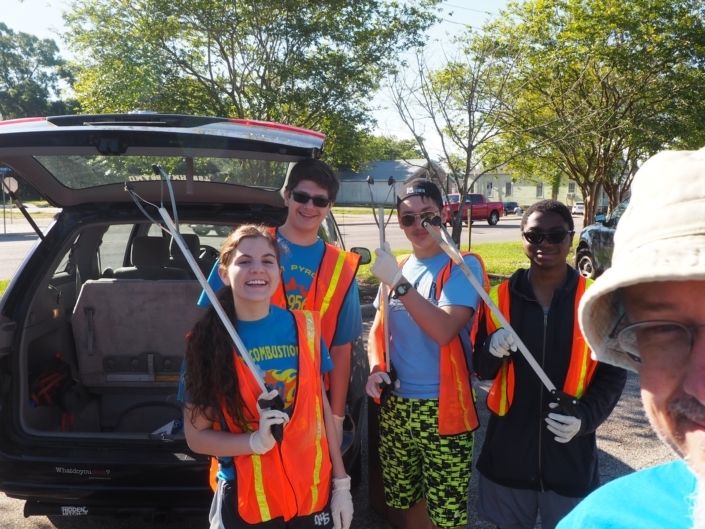 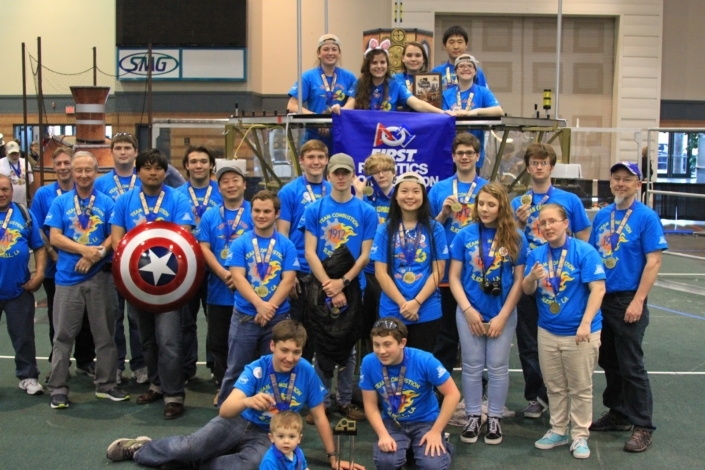 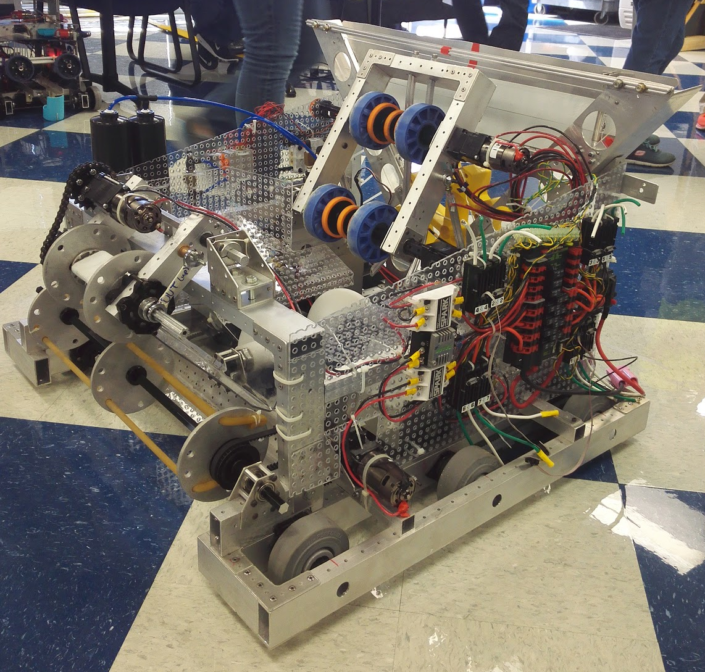 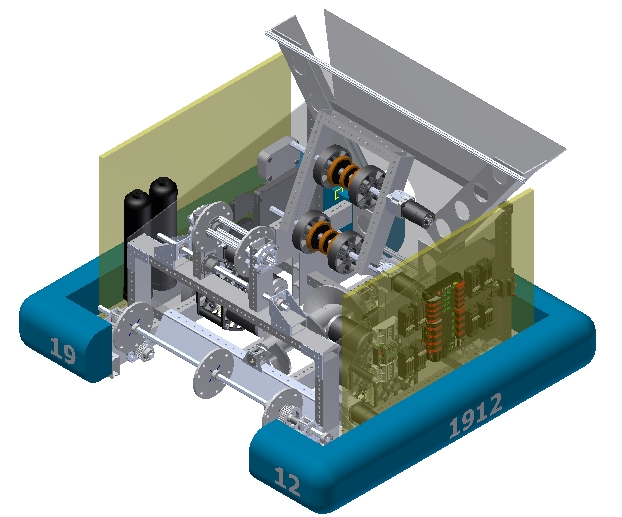 FIRST Robotics Competition Team 1912 Combustion, located in Slidell, Louisiana, was established in the fall of 2005. 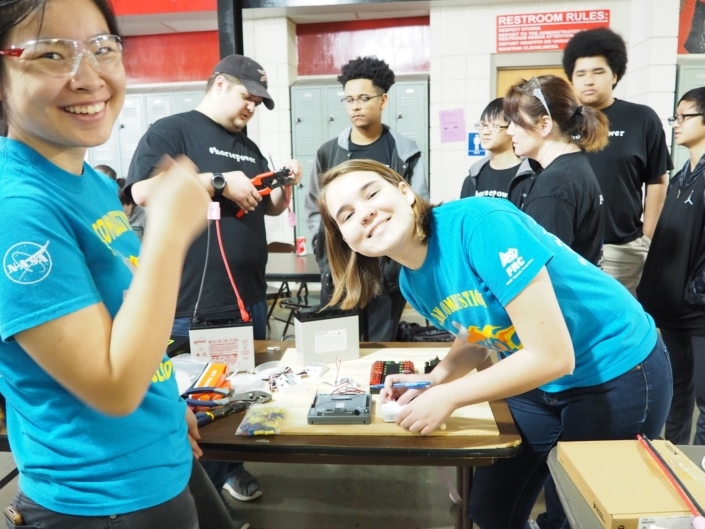 Since then, we have expanded into a diverse family of mentoring professionals and enthusiastic students, and we engage students at two schools, Northshore High School and Salmen High School. 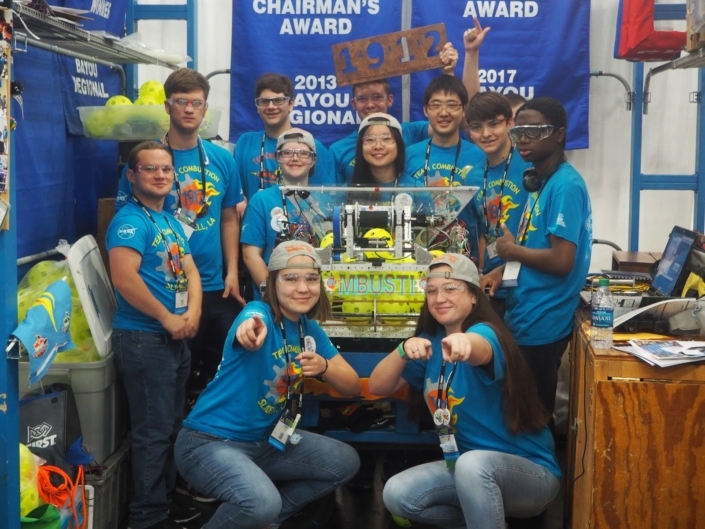 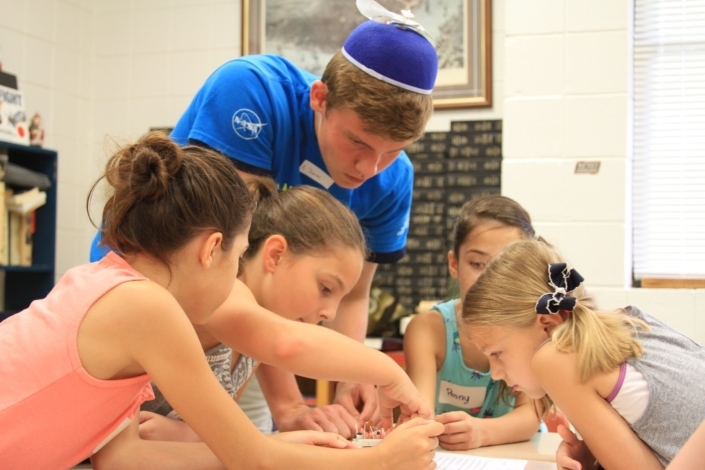 As we implement the values and goals of FIRST throughout the seasons, every student is able to leave the team enriched with vital science, engineering, and practical life skills gained while keeping FIRST burning brightly throughout our community. 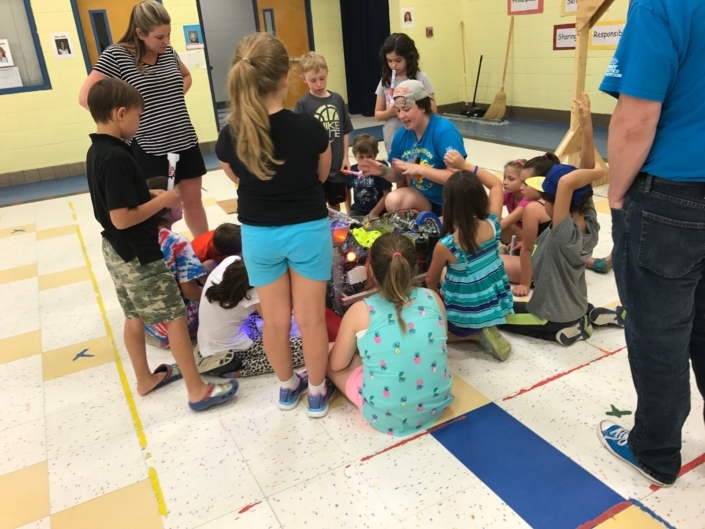 Please Help Us Do What We Do!